Jennings has scored 163 runs in the 5 match Test series against India. 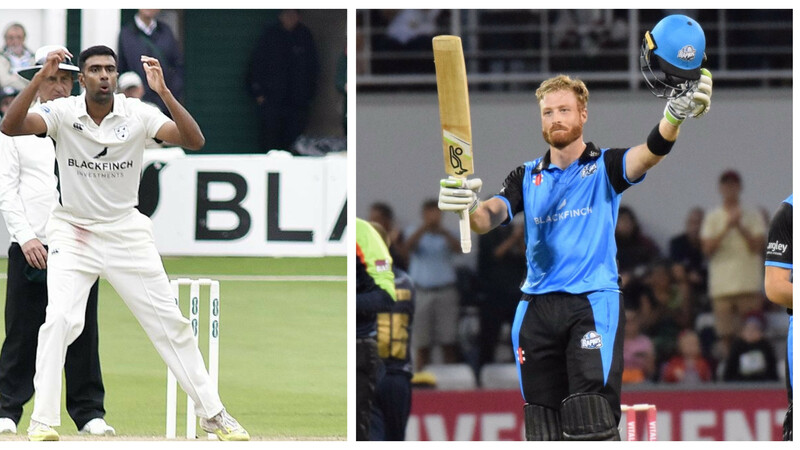 In his recently written piece for Sky Sports, former England skipper Nasser Hussain has spoken about Keaton Jenning's chances of getting selected in their upcoming series against Sri Lank. He has specifically pointed out that both his dismissals at The Oval can hamper his selection chances. Two soft dismissals in the ongoing Oval Test can keep Jennings out of the England squad as per Hussain. "That could be it. Two soft dismissals in this match, poking it round the corner to leg slip in the first innings and then against a skiddy, around the wicket bowler, coming in, to just leave the ball is dangerous. It's just not smart cricket. I think he's vulnerable" wrote Hussain. Further, in his piece, Hussain has highlighted the inclusion of Rory Burns in place of Cook for the series against Sri Lanka. "I'd pick Rory Burns. I think he's got enough runs to tell you that he deserves his chance, every one of the last four or five seasons he's got runs, most of them in first division cricket. 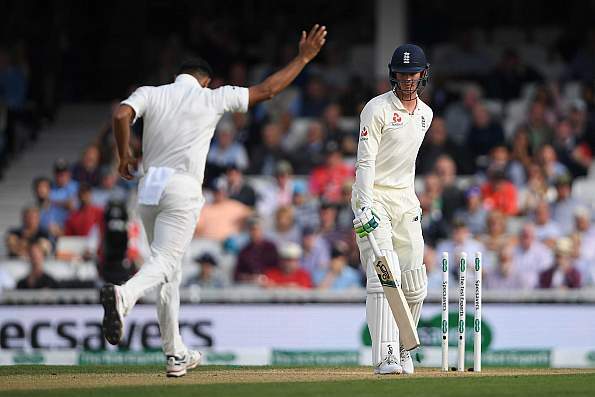 But there is no guarantee, they've tried 12 already since Andrew Strauss - there is no guarantee that the next one or two will be able to do it." 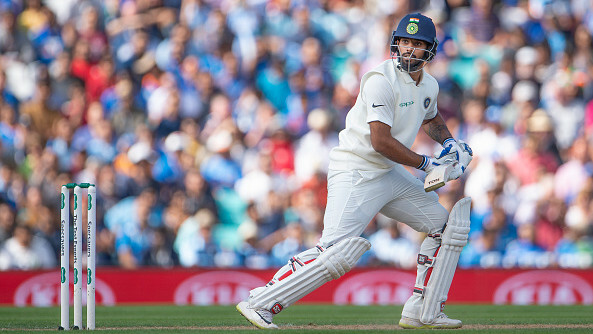 Hussain concluded his piece praising Ravindra Jadeja for his unbeaten knock of 86 in the Indian first innings which helped India in a stronger position than once anticipated. "He's a very fine cricketer and in the last game at Southampton, if they didn't think Ashwin was fully fit, they should've played Jadeja. With all that rough that was there, he would have been a handful. Jadeja gives that extra bit of batting strength as well, as he showed today. I thought it was a little bit odd that England took the new ball when they did though."